of quilting with your own young protégé! the sampler blocks sparkle! It's sure to be a treasured quilt in your collection. 12-Month program begins January 2019. $24.95/month, plus shipping if applicable. 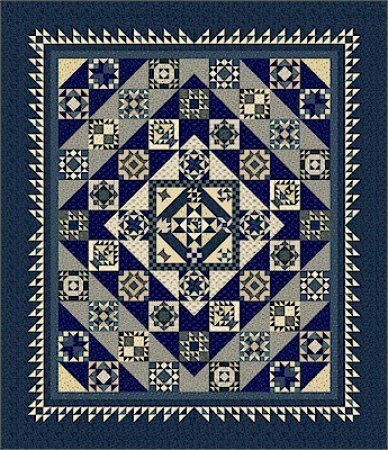 Quilt size: 77" x 89"
For additional information and the inspiration behind this block of the month, click HERE! Use Form Below to sign up - Be sure to fill in the BOM choice!